We have special offers available on tickets for Dawn French: 30 Million Minutes. The ebullient star of The Vicar Of Dibley and best-selling novelist embarks on her debut solo tour, sharing various life lessons and anecdotes from her career. 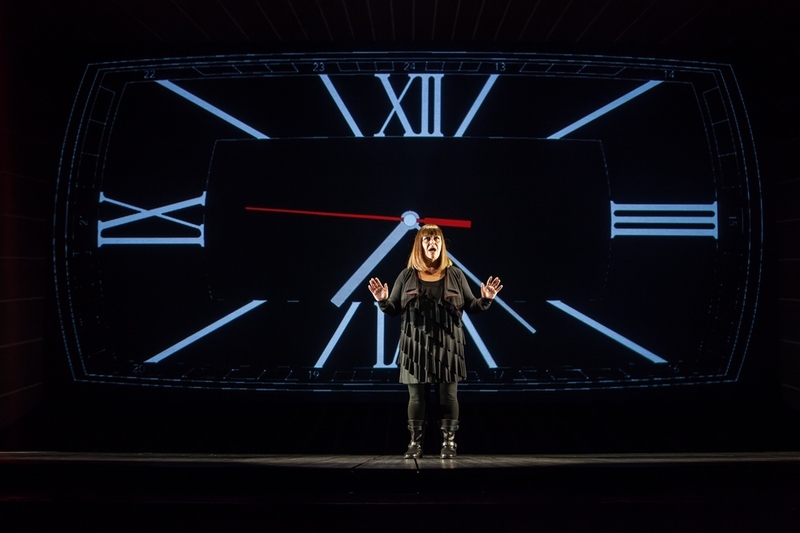 30 Million Minutes - or 56 years - the time Dawn French has lived for without ever having attempted a solo standup, addresses that absence in an intimate and humorous performance billed as a monologue, a play and an autobiographical slide show directed by Michael Grandage. What are the best dining options near Dawn French: 30 Million Minutes London? Dawn French: 30 Million Minutes gyms, sporting activities, health & beauty and fitness. The best pubs near London Dawn French: 30 Million Minutes. Dawn French: 30 Million Minutes clubs, bars, cabaret nights, casinos and interesting nightlife. Where to have your meeting, conference, exhibition, private dining or training course near Dawn French: 30 Million Minutes. From cheap budget accommodation to luxury 5 star hotels see our discounts for Vaudeville Theatre hotels, including Strand Palace Hotel London from 85% off.